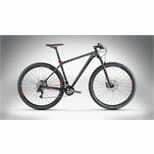 A high-performance 29er carbon hardtail with all the advantages of bigger 29in wheels but as agile as a 26in bike. 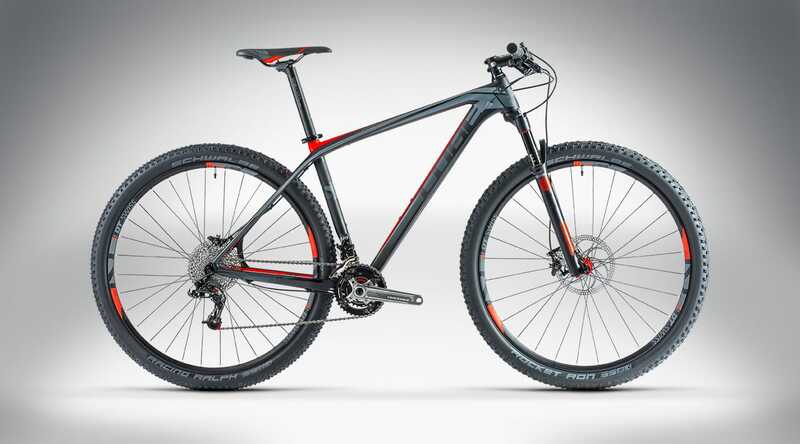 The SLT comes with fast shifting SRAM X.O 2x10 components and a powerful Formula RC Tune disc brake. 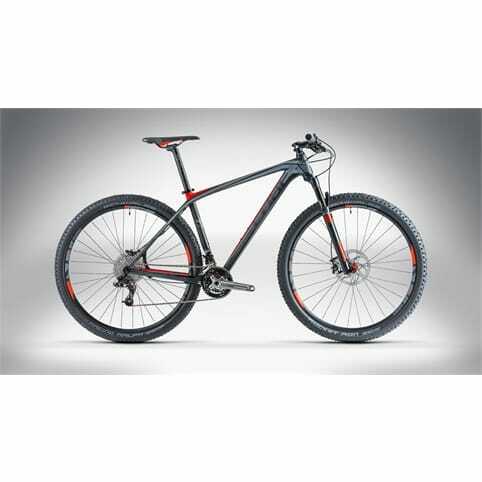 The GTC carbon frame is produced using the Twin Mold Monocoque Technology. 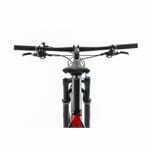 Oversized head tube and PressFit bottom bracket guarantee optimum lateral stiffness. High stiffness to weight ratio results from the tapered head tube with integrated headset. 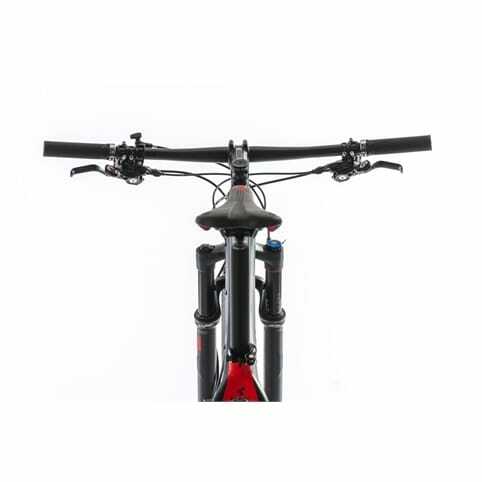 The high tech and lightweight RockShox Sid RL 29 air fork comes with Motion Control, PushLoc, 100mm of travel and a QR15 Maxle through-axle. Formula RC Tune hydraulic disc brakes deliver outstanding brake performance. 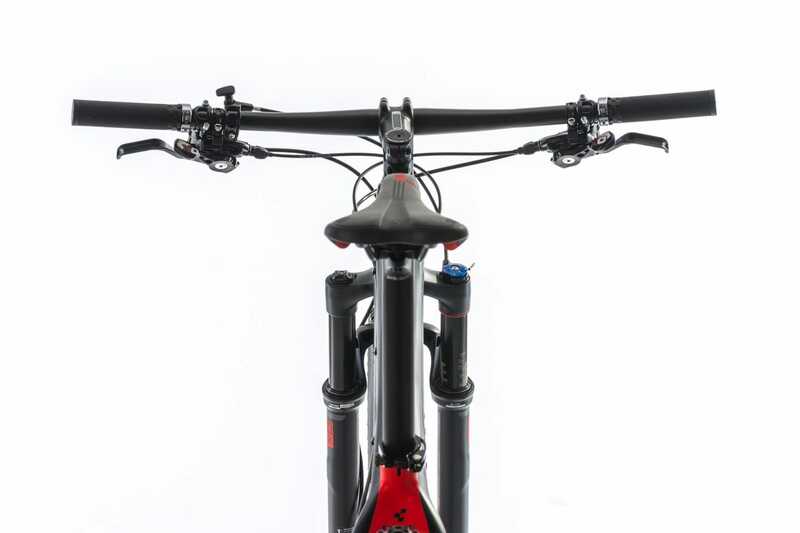 SRAM X.0 2x10 components are known for fast, precise shifting. The DT SWISS CSW MA 2.9 wheelset is easy to accelerate. Lightweight but stiff cockpit components like the Syntace F149 stem and the 720mm CUBE Race Flat Bar Pro complete the performance package.